Anshul took some really amazing shots and also I loved his dedication towards photography. 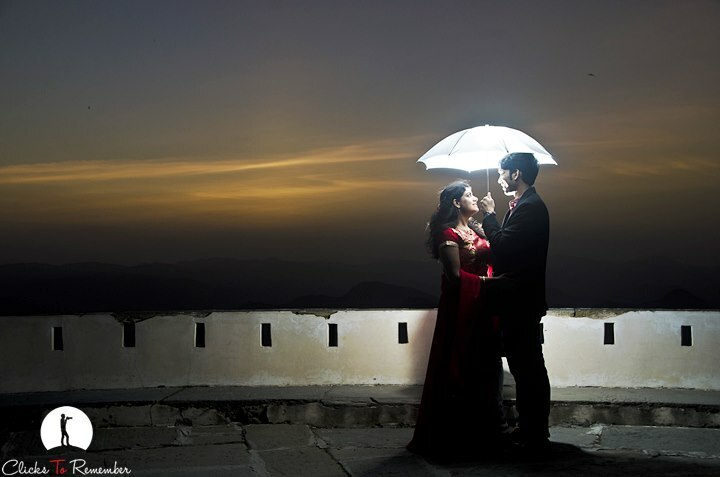 “I met this talented photographer randomly in Udaipur. We started talking about photography and shared on some thoughts because of my interest in this field as well. In the course of the conversation I asked Anshul if he would be willing to do a photo shoot my property (Hotel Horizon). 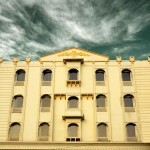 I must say that he was really very exited about the idea, as it was his first professional shoot of hotels in Udaipur. He took some really amazing shots and also I loved his dedication towards photography because he had to some some early morning pictures, late night pictures and he always reached on time. The results were exception as a result of his talent and hard-work. They were exactly as I envisioned and communicated.